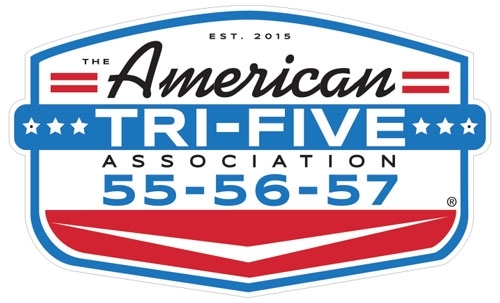 The American Tri-Five Association official sign. 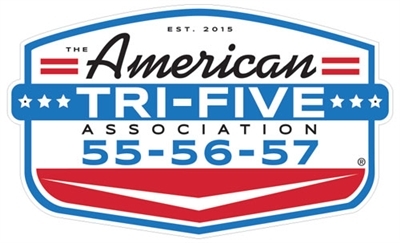 The American Tri-Five Association official metal sign is a great way to decorate your garage. Embossed sign measures 14" wide by 8.5" tall.